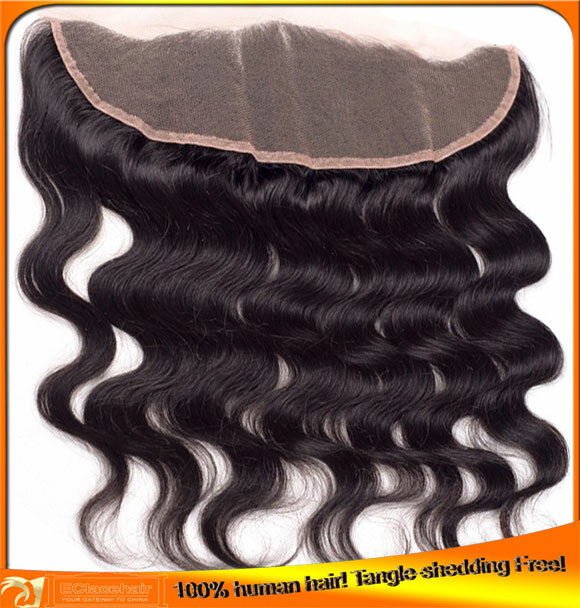 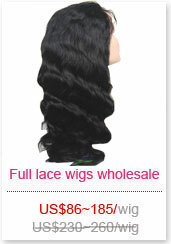 The lace frontals hairpieces will be sent from factory directly to your door by fast shipping! 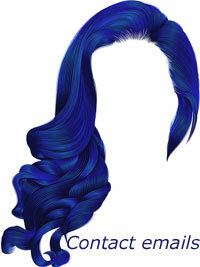 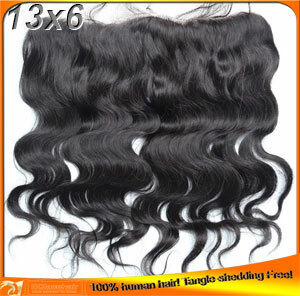 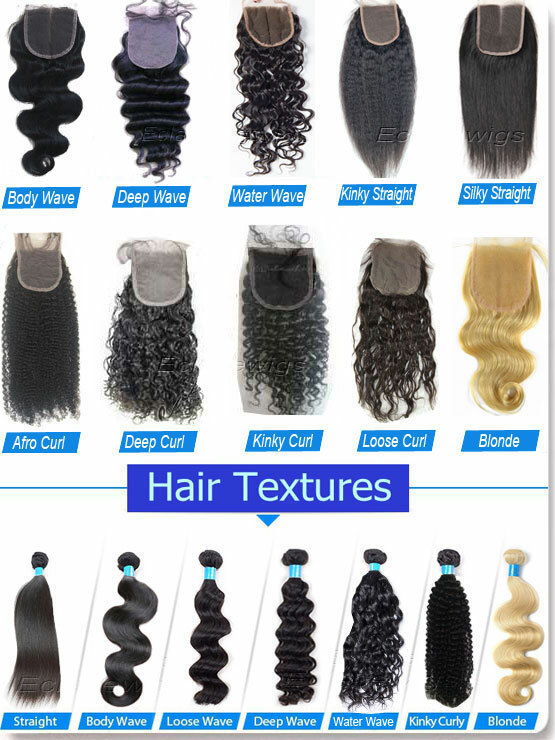 Hair We use 100% virgin Indian human hair for our lace frontals! 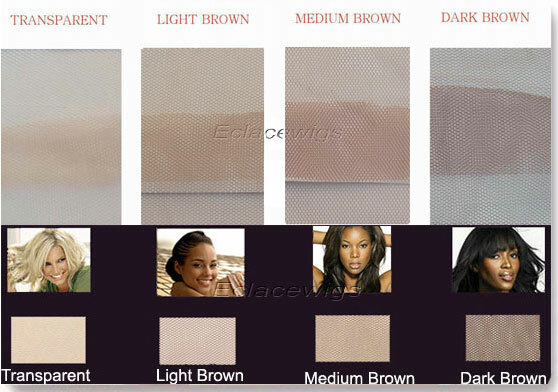 Light brown,medium brown or dark brown color that can match varied skin shape. 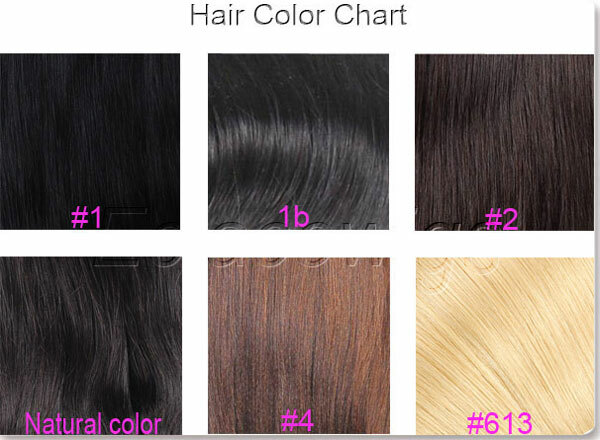 #1,1B,#2,natural dark brown colors available. 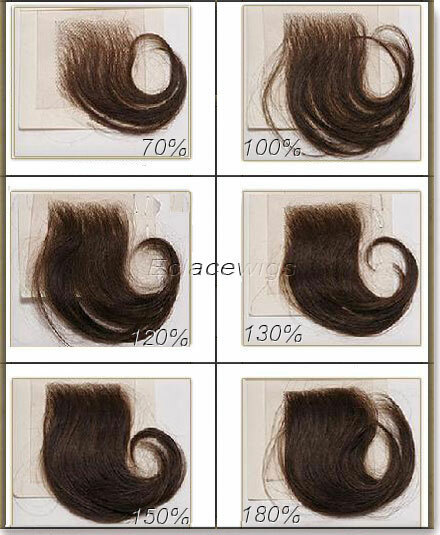 Quality control We committed ourselves to quality improvement and control. 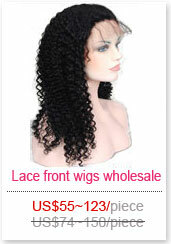 Please feel free to contact us eclacewigs@gmail.com if any questions,or just add special instructions in the order.